Often, business owners think that incorporation is too costly or too time-consuming, and neither is the case. and limited liability companies (commonly called LLCs). 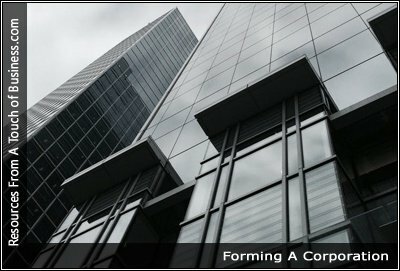 As with any legal structure, corporations have certain advantages and disadvantages. Note that the form of business ownership isn’t fixed forever; you can change the legal structure of your business as it grows. Business owners who do decide to incorporate gain many potential benefits, including liability protection, a range of tax benefits and an easier time getting financing and investors. To help you decide if incorporating is in your best interest, here’s an easy comparison of the pros and cons.